16 LED Controller with arduino nano, sensor inputs, pot and a switch. An LED controller that has 16 channels controlled by an arduino. LED driver is TLC5940. 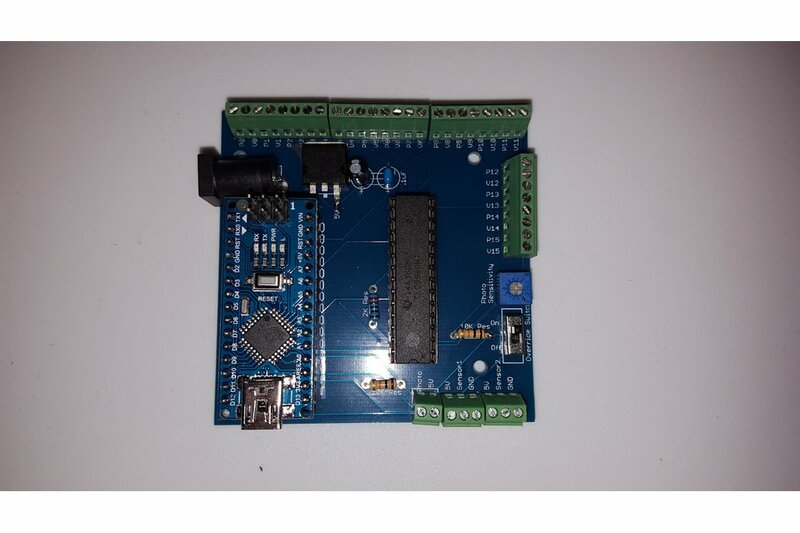 It also has 2 sensor inputs with 5v, ground and signal, and a photo resistor sensor input. 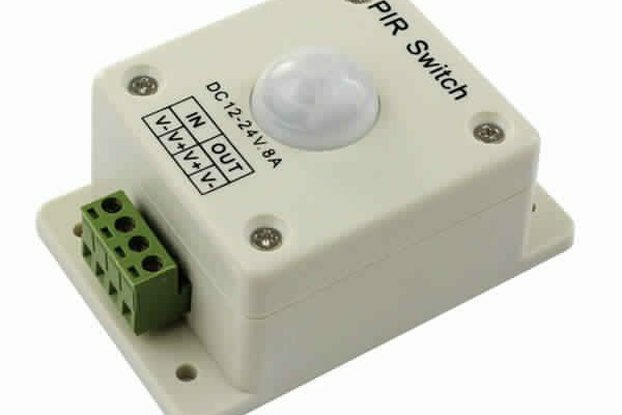 Its generally meant to be used with lighting automation. My design is made to work with these microwave sensors. With these you can hide them behind a wall (not metal) to have a seamless lighting solution that looks very professional on a DIY budget. I wanted a more permanent solution for my stair lighting project. This all in one solution brings together sensors and up to 16 controllable LEDs. Just the board pictured. 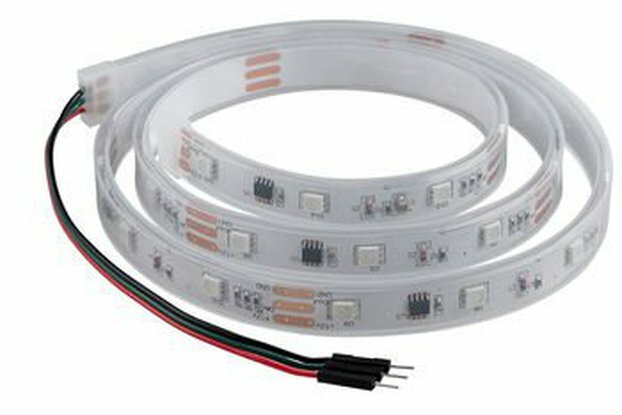 Required accessories are a 5V DC power supply and LEDs.